People want to communicate with each other. They want to keep connected even when they are far apart from each other. That’s why they use social network for this purpose. There are plenty of social network on the internet which are freely available you just have to join these networks, can easily enjoy their services. Facebook, what’s app they are leading in this field and become too much poplar among people. People use what’s app for chatting purpose they can share videos, audio files, voice messages to each other. Set their current status they can send their GPS location to each other in case if they want to find out their friends location. By using this app what’s app every user start making a DATABASE in his/her account. 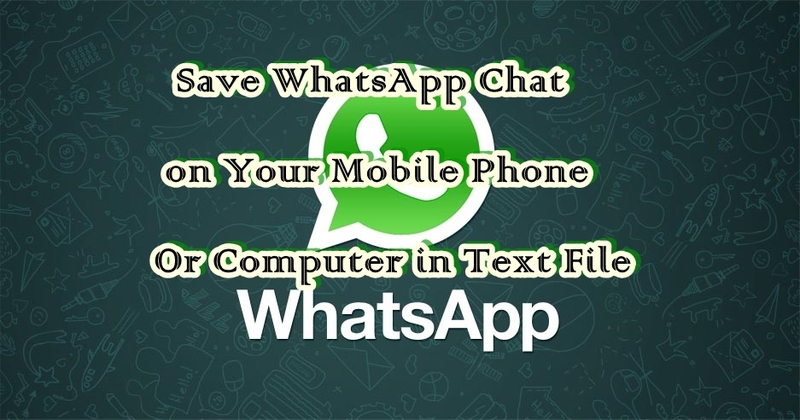 It means when you send a message to some one that message is saved in a database on your mobile you can also backup these messages even after you delete that chat accidently or if you lose your mobile. People love enjoy memories when they have free time they just open up their old memories in this case we are talking about what’s app they just open chat thread and start reading old conversation. You start smiling when you read your old messages or start language when you see downloaded what app funny video in your mobile phone. 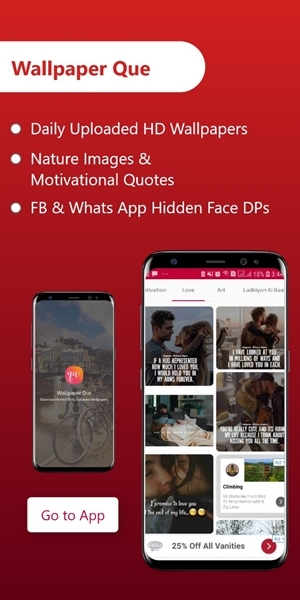 In this post we are going to teach you how you can easily save yours app conversation and save it in email or you can save that conversation in a text file which later on you move to your computer or mobile phone for reading purpose. First of all you must have an Email account it may be Gmail id or any other depend up on you which account are login to your phone. Go to what’s app Click on it and open it. Open the chat thread of which you want to save conversation. A message dialog will appear from which you want send email click on Gmail account because I’m using my Gmail id you can change to other if you have other account login in. Compose email tab will open type here your Receiver email id I put my own email id because I’m sending this chat to myself you can type your friend email if you want to send it to other. Type it and click on send button. Your chat will be send to your email address wait until you receive an email of it. With an attachment file with named your friend txt. Save/Download this file to your computer or on mobile. Click to open it and here you can see all conversation with emotion sticker you uses.Congratulation! !